Deodorall Pro is the #1 non-toxic and eco-friendly professional strength deodorizer. It quickly eliminates bacterial breeding grounds that cause odors. 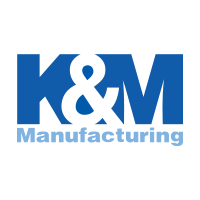 It is safe to use on multiple surfaces and fabrics. Because it is free of bleach, alcohol and enzyme ingredients there is no build-up, deterioration or discoloration of materials. Also removes and prevents the return of odors in sports equipment. 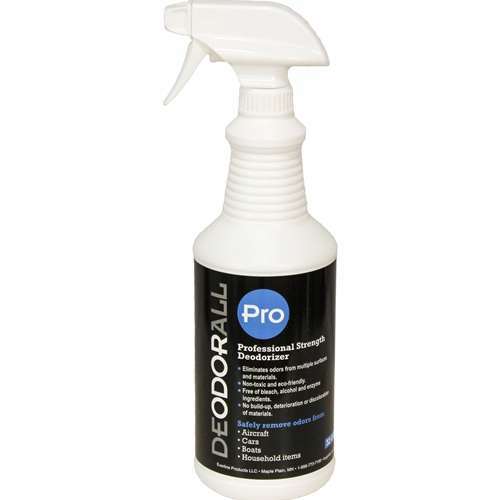 Safely and quickly remove stubborn odors with Deodorall Pro.